Looking for good prices for accommodation and would like to do some dives? 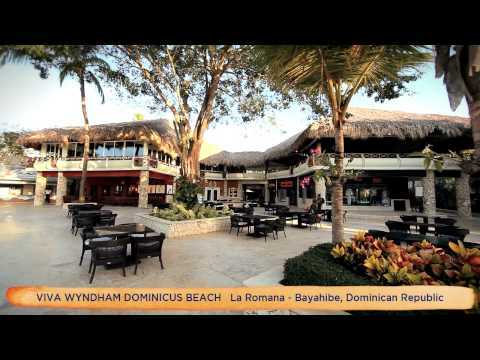 Reef Oasis Viva Dominicus is offering the suitable package for you combining both for reasonable prices. As a certified diver you can enjoy this perfect package of 8 dives discounted to online rate, together with All inclusive stay at amazing rates at our wonderful resort Viva Wyndham Dominicus Beach. Look nowhere else, that's the best if you are a certified diver!